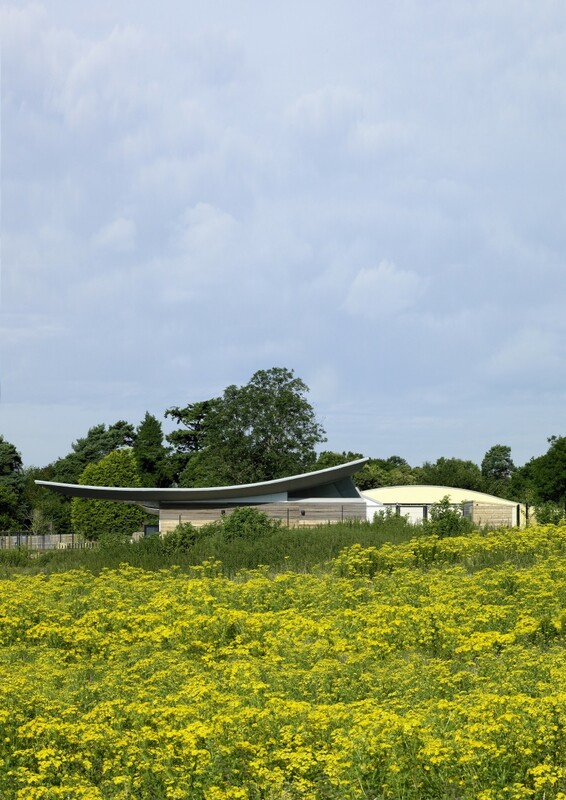 Situated on a highly sensitive greenfield site at the edge of Harrietsham village, this new-build school was oriented to maximise natural ventilation and ensure even daylight levels throughout as part of a passive environmental approach. 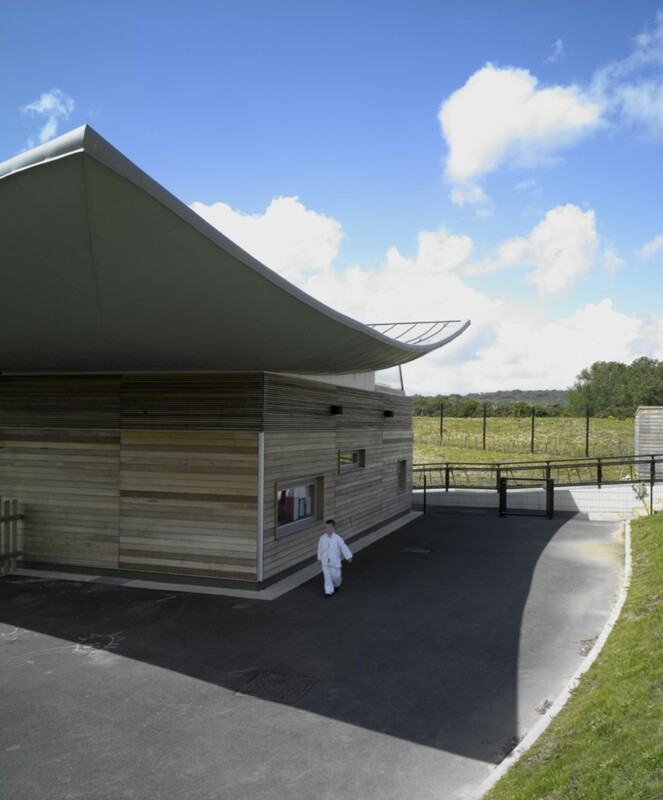 The school nestles into the surrounding landscape, being tucked into the slope to the north and discreetly sheltered by a new earth bund to the south. Flexibility was pivotal to the design, with scope for the Main Hall and its support facilities to be independently accessed to allow events such as children’s parties, amateur dramatics, or dance classes to take place without needing admission to the rest of the school. 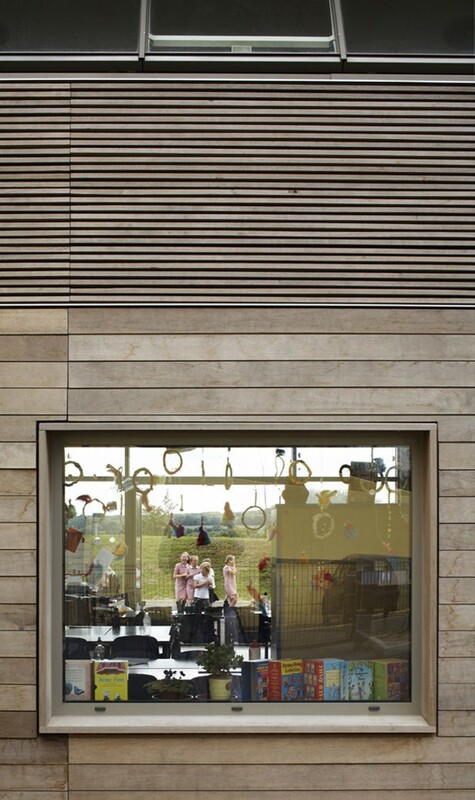 The design offers a simple response to the school’s practical and organisational needs. 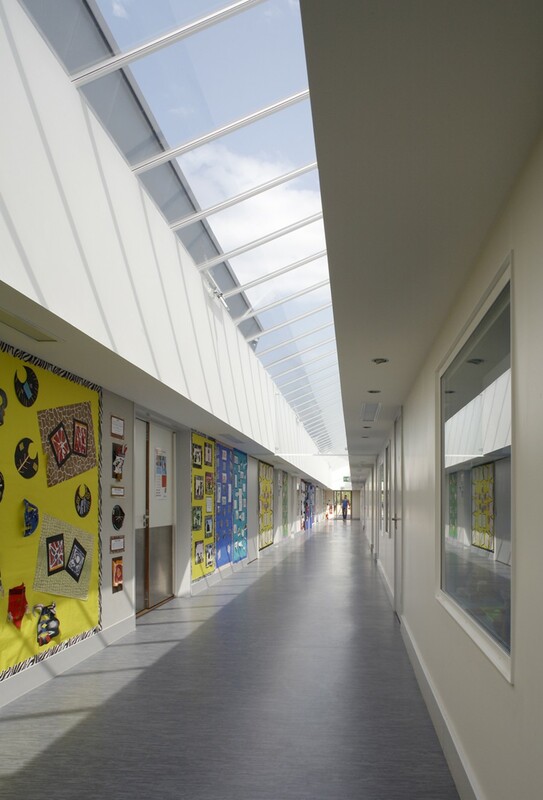 A naturally lit central street links all the functions and provides opportunities for display and exhibition, enhancing the idea of the school as a community. From the outset the architects engaged with governors, staff and pupils to find out what our requirements for our educational vision were. 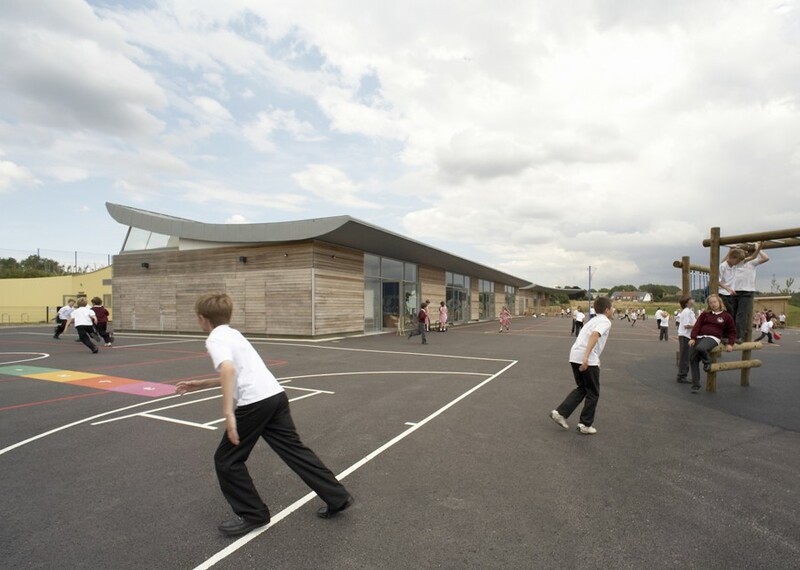 They worked closely with us so that we could finally have a school that was light, airy, welcoming, sympathetic to the local environment and, most importantly celebrated learning.